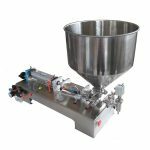 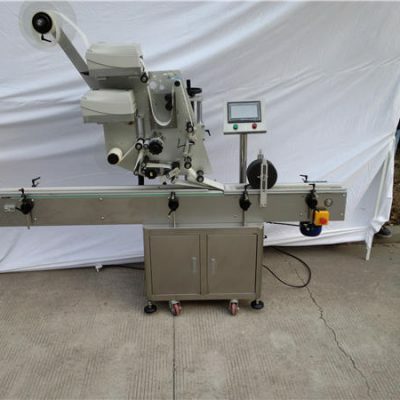 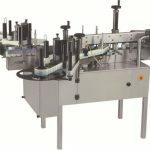 automatic feeding function (according to customer requirements). 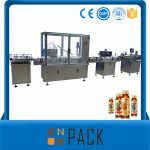 1,For label: self-adhesive labels, self-adhesive film, electronic supervision code, bar code, etc. 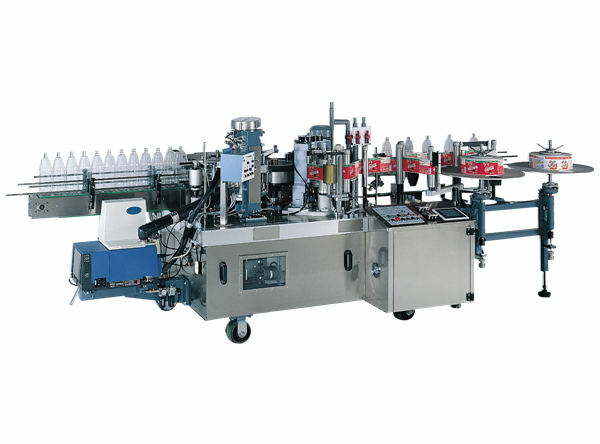 * Core works: the product of separate round bottle, put on the conveyor belt, the sensor detects the product passes the signal returned to the labeling control systems in place to control the corresponding motor control system sends label affixed to the product and to be posted cursor position, the product flows through the overlying standard device, covered with a standard drive product rotation, the label is roll coating, a label attached to the action is completed. 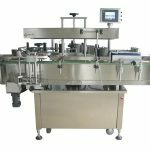 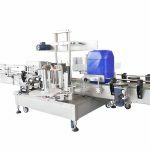 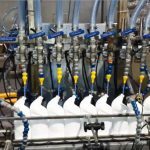 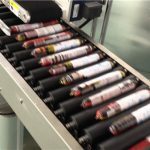 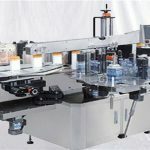 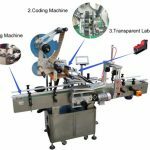 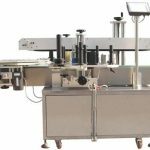 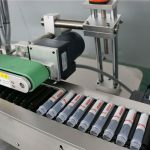 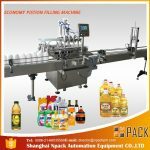 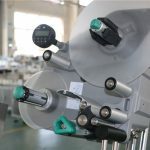 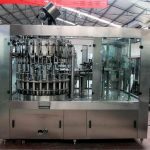 * Procedure: put the product (put in the blanking box) -> separated from the product and spread out into the middle roller conveyor -> Product delivery -> Product Testing -> Labeling -> cover marked -> collect the labeling products.